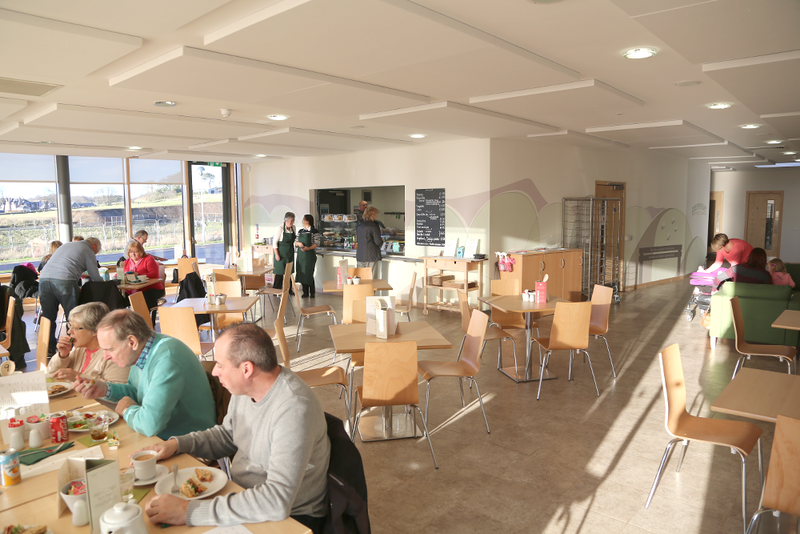 Our café is located inside the church building and offers a variety of teas, coffees, cakes, home bakes, as well as delicious selection of light lunches. Green Pastures is a place where you are able to relax, graze, and gaze at the wonderful views before leaving feeling revived, refreshed, restored. For more information please visit our Facebook page by searching for "Green Pastures Café"
Tuesday to Saturday: 10:00am to 3pm. Closed Sunday & Monday.